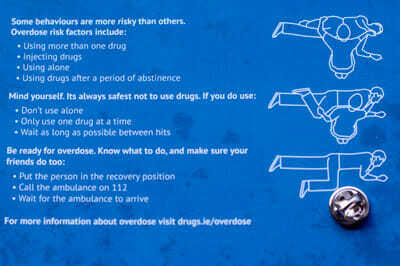 On average, one person dies from an overdose every day in Ireland. 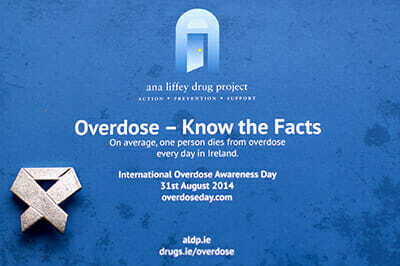 International Overdose Awareness Day is a global event held on August 31st each year and aims to raise awareness of overdose and reduce the stigma of drug-related death. Distribution of 2,000 overdose cards and Silver Ribbon Badges – the badge is an international symbol of awareness of overdose and its effects.